Mystery Fanfare: Joyce Lavene: R.I.P. Such sad news. 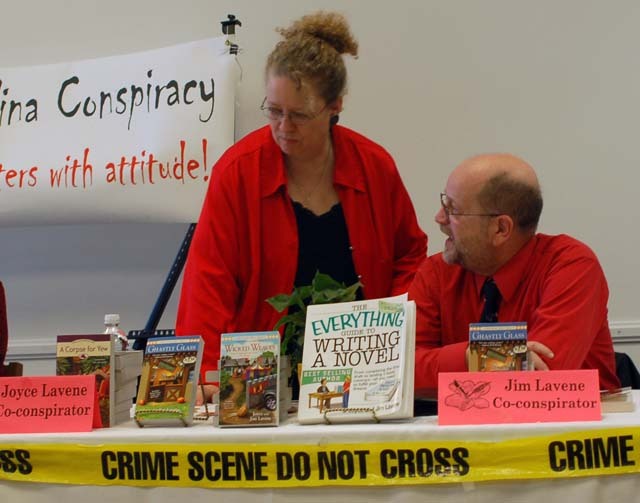 Mystery author Joyce Lavene, wife of Jim Lavene, passed away today. 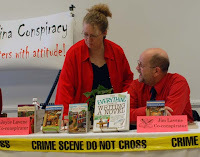 Joyce & Jim wrote so many series together: Pumpkin Patch Mysteries; Purple Door Detective Agency, Taxi for the Dead Paranomal Mysteries, Retired Witches Mysteries, Missing Pieces Mysteries, Renaissance Faire Mysteries, Peggy Lee Garden Mysteries, Sharyn Howard Mysteries. Writing as J.J. Cook they wrote the Sweet Pepper Fire Brigade Mysteries and Biscuit Bowl Food Truck Mysteries...and the list goes on. They have written more than 60 novels. Joyce and Jim were married for 44 years. My heart and sympathy goes out to Jim, family, and friends at this very sad time. Our hearts are full of sadness and yet our prayers reach out to Jim. Blessed be, Joyce, you will be missed. Comfort to Jim and the family. It is a sad day as we lose a great author and friend. RIP Joyce! Our thoughts and prayers go out to Jim and family! Very sad news. We all did an event together in Wilmington, the most recent time. Our sympathies to Jim and his family. Lovely people. I'm so sorry. 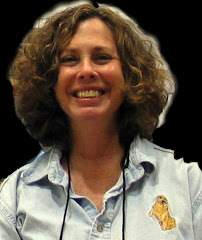 I am so heart broken about her passing- blessed she was, to go quick and not suffer- Blessings to Jim and family. She and Jim were the best of friends..he needs all the support we can proffer.She was a wonderful friend to me, and a very gifted writer. God has her wrapped in His arms now...Praise Be.The cozy world has a hole......she will always be missed. Dearly. This was such sad and shocking news. She is dearly missed. I was so shocked to hear this terrible news. I've known Jim and Joyce for years and I love their books. Joyce will be missed so very much. My heart and prayers go out to Jim and the family. I am so sorry to hear this news. Love the books. My sympathy goes out to Jim and all the family. She will be missed.